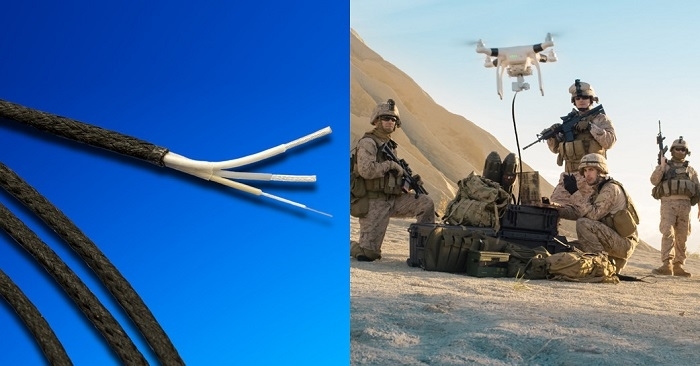 W.L.GORE & Associates has released a new cable option for tethered drones used in military and commercial applications. Introduced at the on-going 2018 AUSA exhibition, the GORE Tethered Drone Cables strike a balance by combining power and fiber optic cables with durable, lighter-weight materials in a hybrid solution that provides significant benefits. These high-performance cables maximize Tether Management System (TMS) availability, provide more design options and payload, and enable greater drone operational capability. 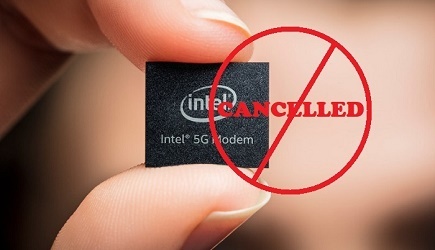 The cables have a unique design that significantly reduces size and weight without sacrificing mechanical durability and electrical performance. They have a dielectric that is 20 percent smaller than standard nylon cables, which means they take up less space inside the TMS system. They are also proven to provide greater weight stability in harsh fluids compared to standard nylon cables, further increasing design/payload options and operating height. The rugged tethered drone cables deliver non-stop power, secure signals, and continuous data transmission over the drone's lifetime. They are engineered with high-strength and weather-proof materials that withstand crushing, abrasion, repeated reeling, extreme temperatures, humidity, rain, snow, and tough terrain. The single-mode fiber optic cable meets ARINC 802-2 requirements and is proven to provide a high level of crush resistance with low insertion loss, ensuring a secure data link from the drone to the ground support equipment (GSE). In addition, GORE's patent-pending fiber braid cable jacket is low friction and resists abrasion induced during operation or by the TMS. This low-friction jacket also makes it easier to handle GORE's tethered drone cables compared to standard nylon cables. Typical applications include: video streaming; news and events; commercial photography; search and rescue; industrial and land inspections; telecommunications; intelligence, surveillance, and reconnaissance (ISR); electro-optical infrared (EO/IR) sensors; and signals intelligence. GORE Tethered Drone Cables, along with GORE's collection of high-performance cables, materials and fabrics, are on display at the AUSA (Association of US Army) Meeting & Exposition in Washington, DC from October 8-10. Click here to know more.